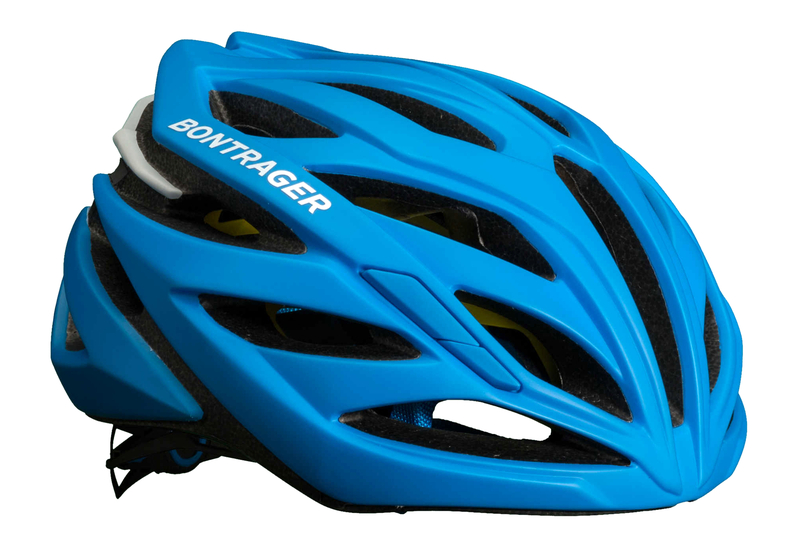 Bontrager is known on his helmet design and the importance it holds in aerodynamics , all the details are designed and studied to this helmet Circuit Mips can be used in all circumstances. Profile with race and airy thanks to its numerous air intakes shape, your head will stay cool without slowing you one hundredth ! 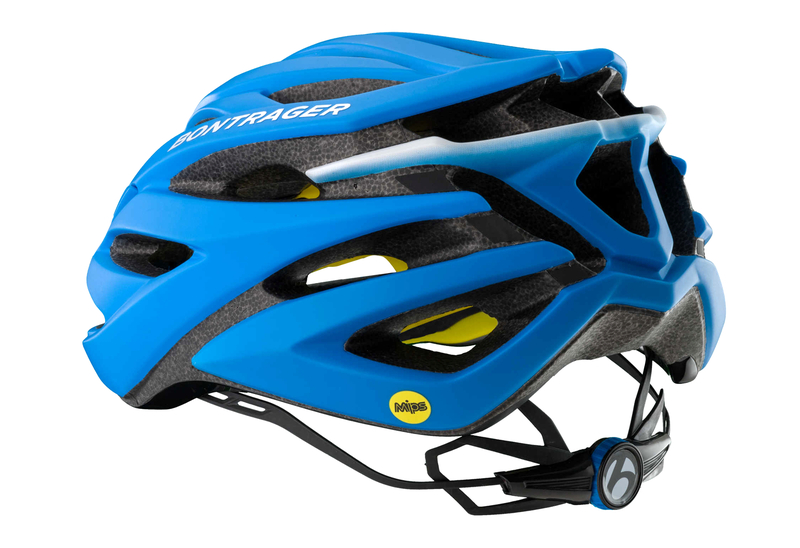 The Bontrager Circuit Mips protects your brain if multidirectional shock, MIPS technology separates your head the helmet which significantly reduces material risks caused during violent impacts. A bold choice for road racing, short or long distance, or triathlon . Composite helmet " in-mold" . System for the rapid and precise adjustment with only one hand to the circumference and height through the Lockdown straps and rear roller. Fully washable headphones (hull and pads ) . Multiple air intakes for a directed and controlled flow . 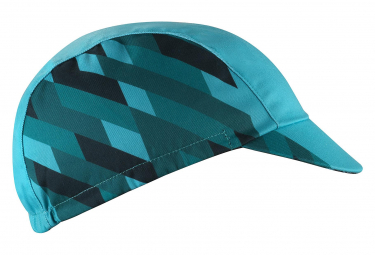 Incorporates a mesh fabric anti perspiration that will keep you dry. 1 year warranty with replacement in case of accident. Casque BONTRAGER Circuit Mips Bleu clasificado 4.0 de 5 por 1.